OutdoorsMom: Raising Kids Who Give a S*** About Nature! Raising Kids Who Give a S*** About Nature! I am just finishing up my first time teaching Introduction to Environmental Science at a local university (all the stress from the semester is coming out in my post title). I loved the teaching course but I don't know if I was able to help my students gain a real appreciation for the natural world. For me, I miss not being able to help my students connect with the outdoors through lab work. On the student side, it might just be this was a required course and not a personal interest for them. But it made me think, am I helping my children gain an appreciation of and respect for nature? What more can I do? Then I found this quote. 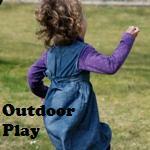 Involving our children in outdoor activities is super simple. Here are a few ideas for how to do it. Start in the backyard: chores, gardening, and exploring. Volunteer: Learning to work hard and give back to our communities has many benefits. Mommy Hiker has a wonderful series on volunteering. Check it out! Do what you love: let your children see your enthusiasm. Talk to them about why you love the outdoors. Do what they love: My son loves mud and I got him to go hiking again by telling him we were going to look for mud. Totally worked and I still use it every spring. Be Green! Make it a habit from a young age, then it will always be a habit. Check out what we are doing to be Green on my St. Patrick's Day post. 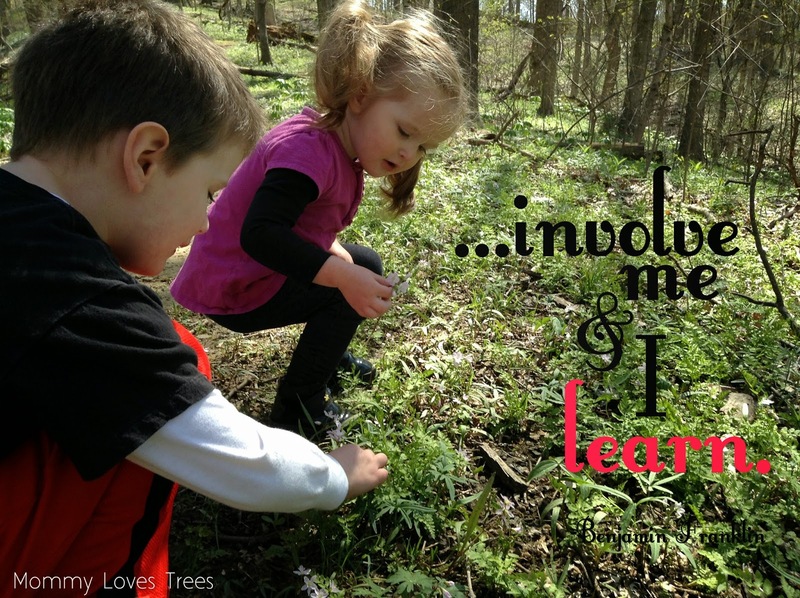 How are you helping your children gain an appreciation for and respect of nature? If you like this post please share! Subscribe via email (top of right side column), "like" me on Facebook, or follow me via Pinterest and Instagram.